AccuWeather Global Weather Center – AccuWeather, the largest and fastest-growing weather media company and global leader in weather-related big data, business and analytics, announced the promotion of John Dokes to Chief Content Officer and President of the growing AccuWeather Network as well as the formation of a new Media Content Group. Over the past three years Dokes has played a vital role in bringing AccuWeather’s forecasts and warnings with proven Superior Accuracy and compelling weather news content to millions of viewers and users, while guiding the AccuWeather Network’s development and expansion. In this new role, Dokes will direct AccuWeather’s Media Content Group—a strategic reorganization of the AccuWeather Digital Media Content and Operations (DMCO) and AccuWeather Network groups—to continue aggressively pursuing new expansion opportunities in weather news, information and video. Dokes joined AccuWeather as Chief Marketing Officer in 2013 and helped to reinvent and expand AccuWeather as the world’s most trusted weather brand worldwide with initiatives directed at both consumer and business enterprise audiences. In 2015, he was promoted to Global Chief Marketing Officer and General Manager of the AccuWeather Network, a channel now available on DIRECTV, Verizon Fios and Frontier cable systems. He has also continued to strengthen the only 24x7x365 “All Weather, All the Time” national HD weather network through innovative programming, proprietary forecast offerings, colorful, in-depth reporting and a dynamic and talented growing broadcast team. Under Dokes’ leadership, the AccuWeather Network, launched in 2015, has achieved 340 percent growth. 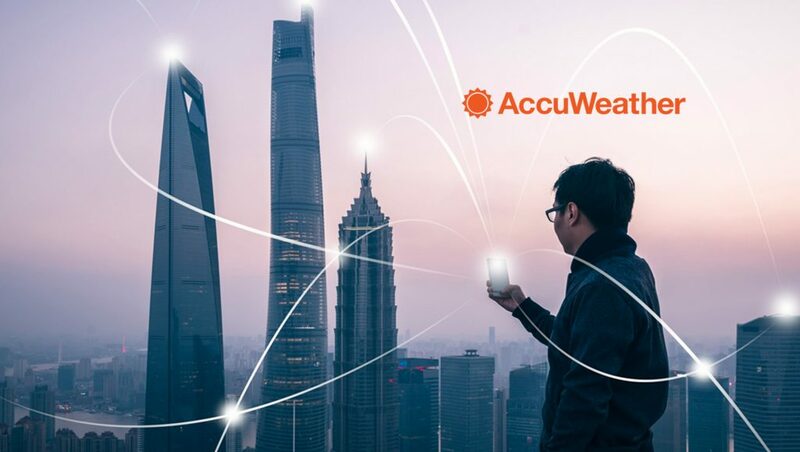 With the creation of the Media Content Group and expanding field and studio capabilities, AccuWeather is poised to advance aggressive and strategic new programming initiatives as AccuWeather edges toward a leadership position in content creation and distribution. In addition to the AccuWeather Network, the company’s weather news content and weather forecasts and warnings are available on AccuWeather.com, AccuWeather mobile apps for iOS and Android, and are featured in over 700 newspapers, on 700 radio stations and on more than 100 TV stations, as well as other digital properties. 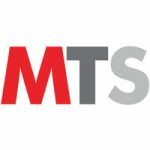 Among Dokes’ reports in the Media Content Group are Trish Mikita, Vice President, Content, and Sarah Katt, Vice President of Content Operations and Video Strategy. A meteorologist, Mikita originally joined AccuWeather in 2000 and has served the company in various roles drawing on her digital product, news and strategic operation expertise. Katt joined AccuWeather in 2016 with a distinguished background in media, digital video and consumer products including her work at CBS Interactive, Verizon and New York magazine.